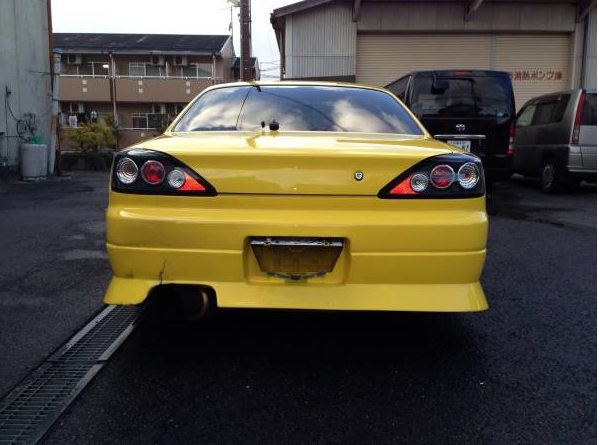 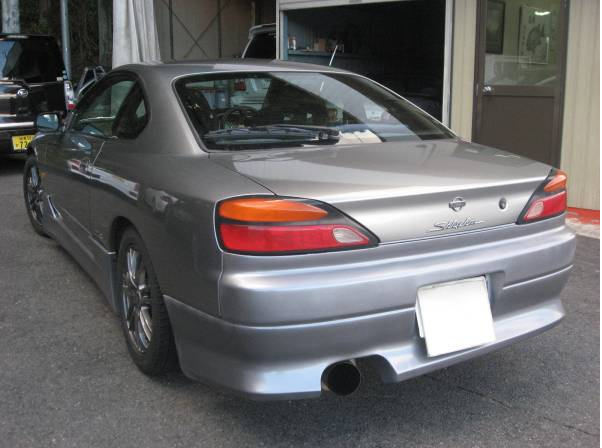 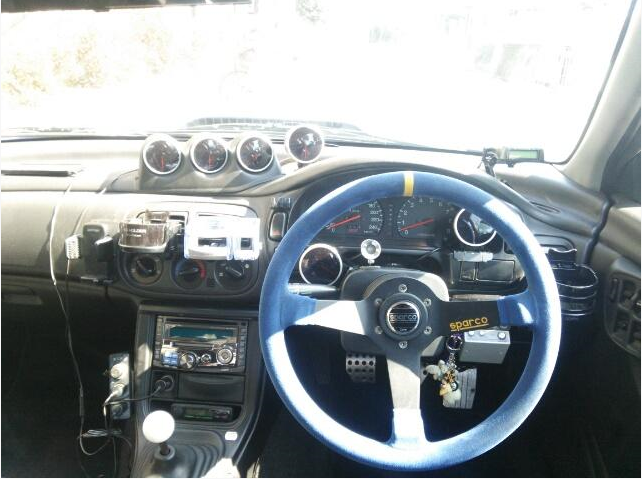 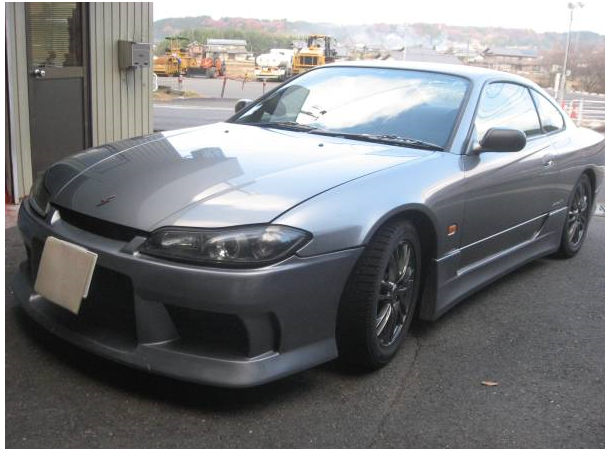 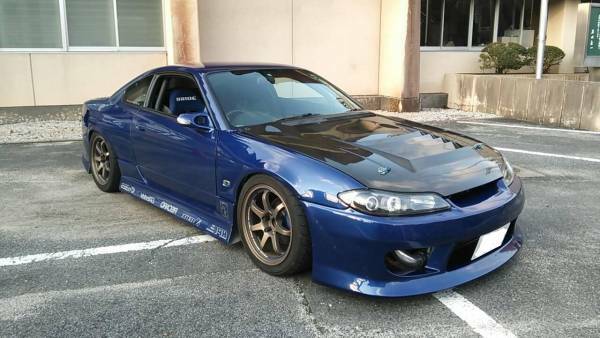 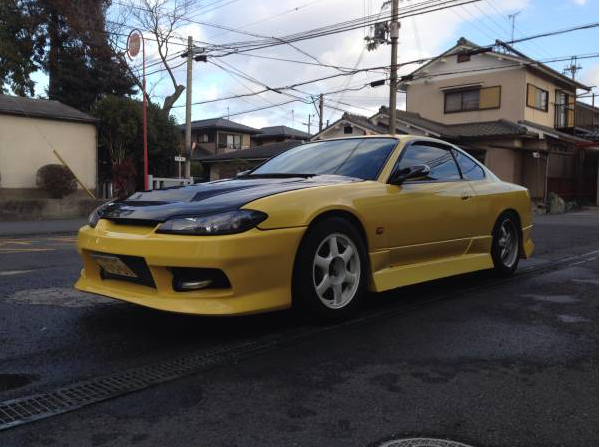 1999 nissan silvia S15 6MT turbo 91,200km around. 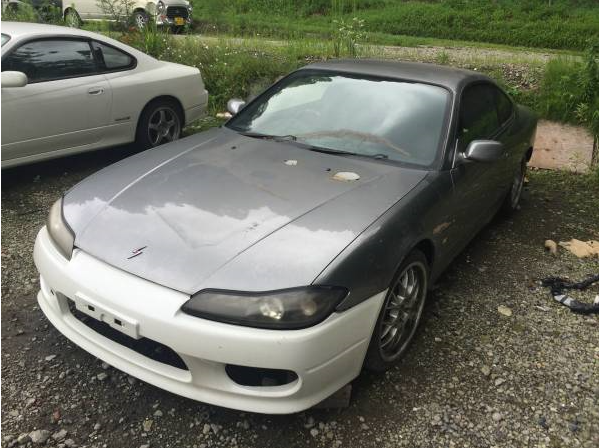 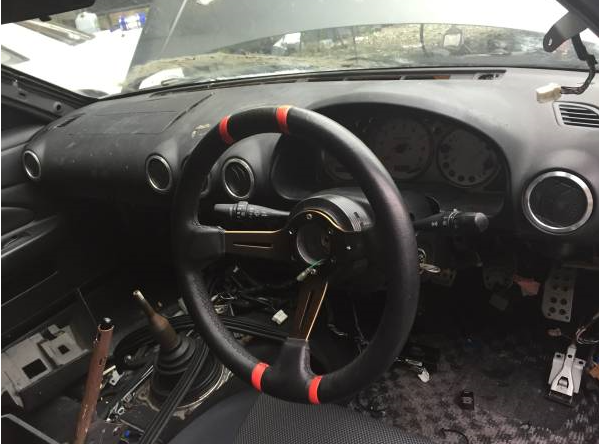 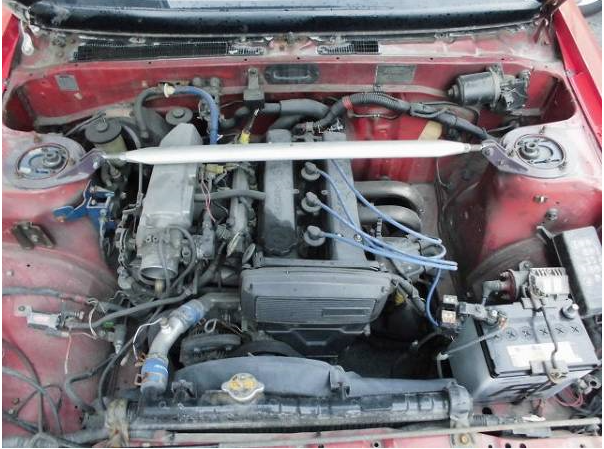 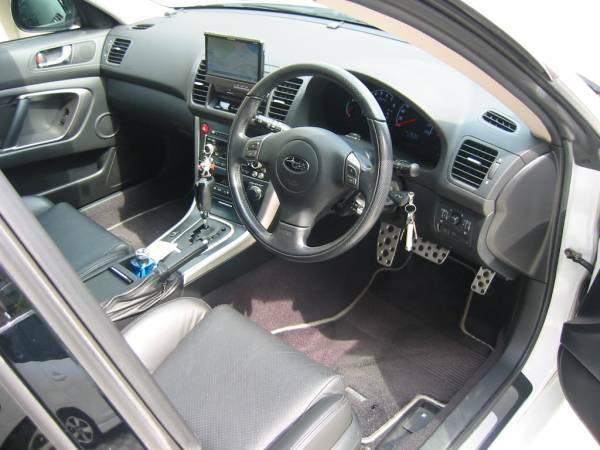 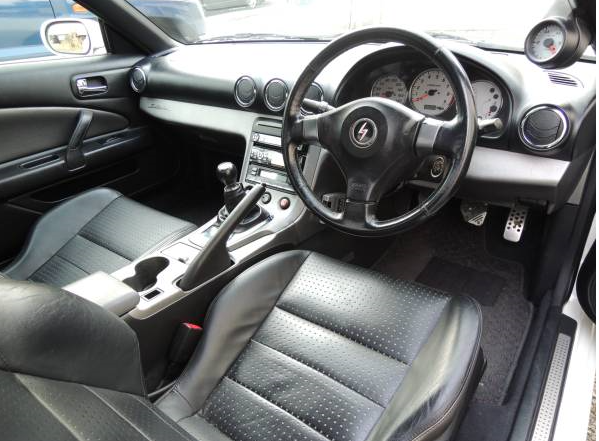 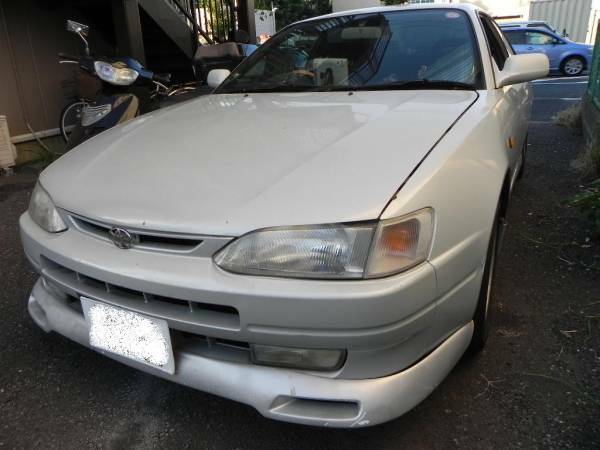 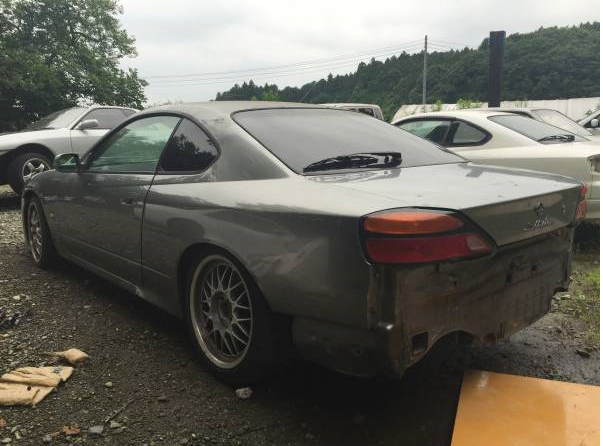 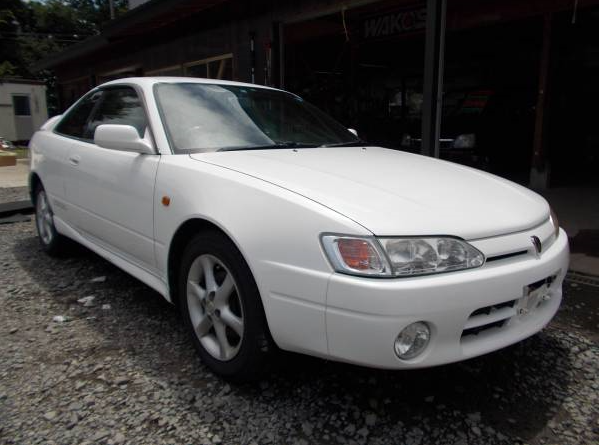 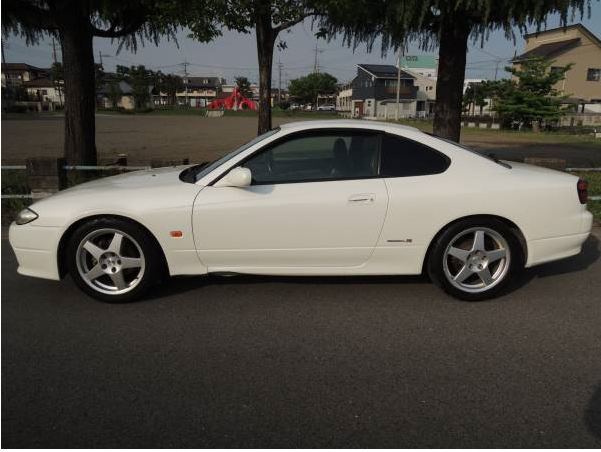 2001 nissan silvia spec r MT 2.0 146,000km around. 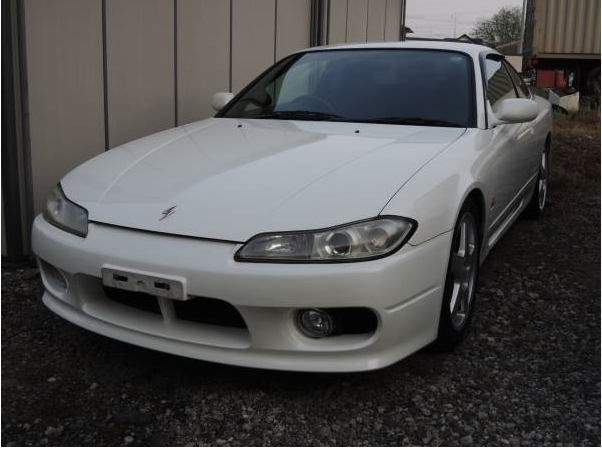 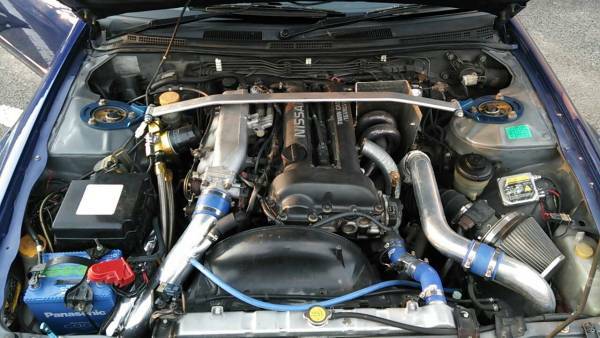 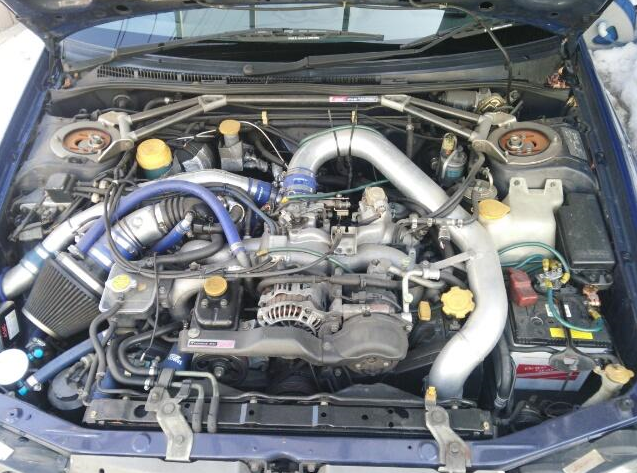 1999 silvia specs MT6 2.0G turbo r 41,000km around. 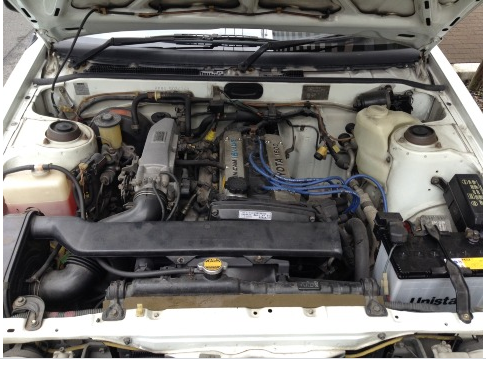 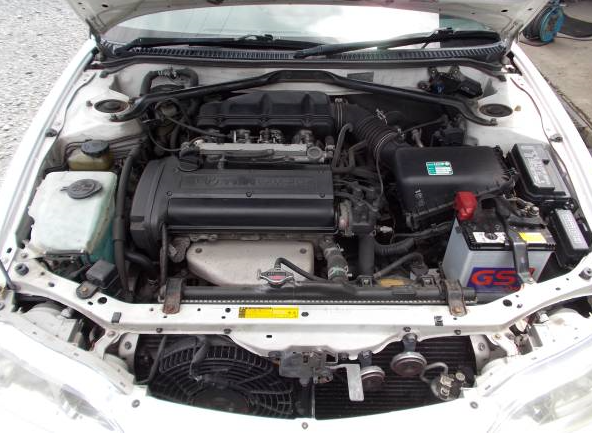 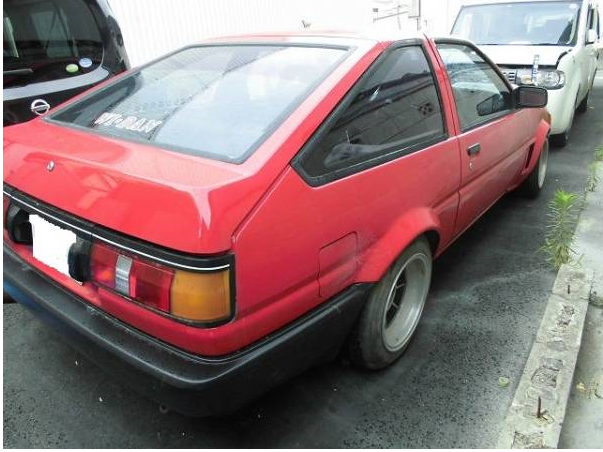 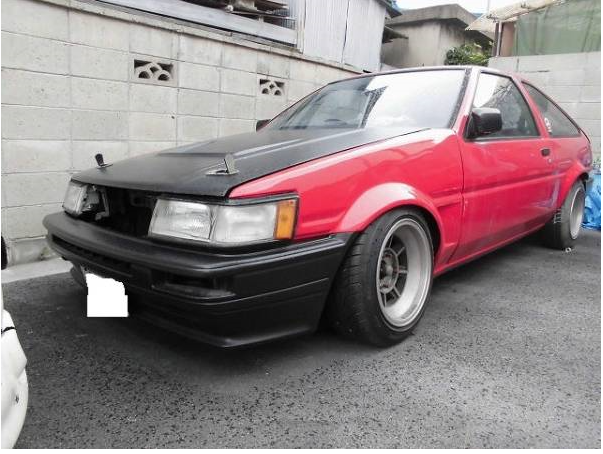 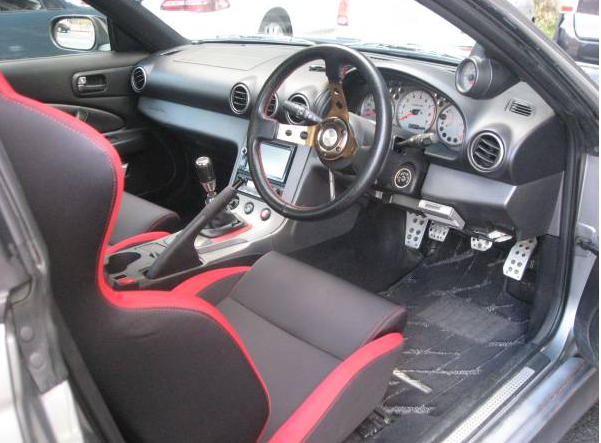 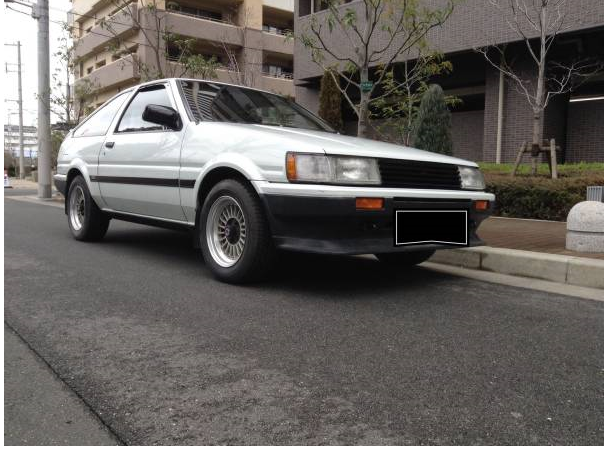 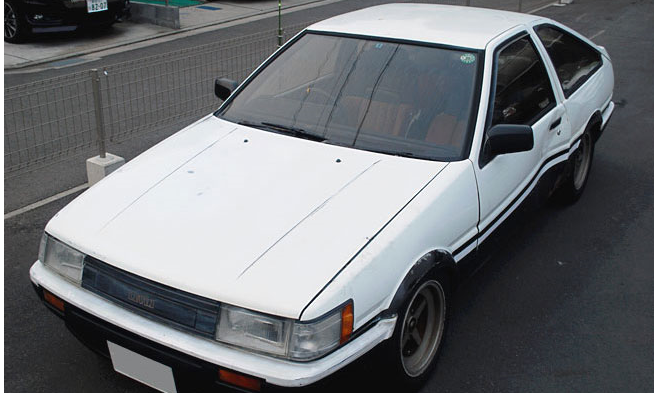 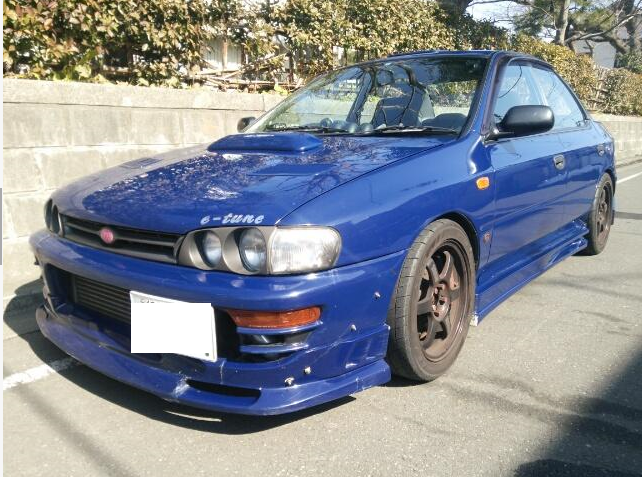 Nissan spec R MT6 spec 6 100,000km around. 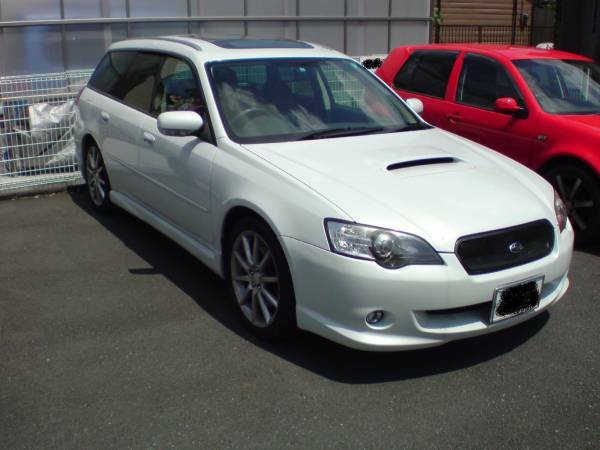 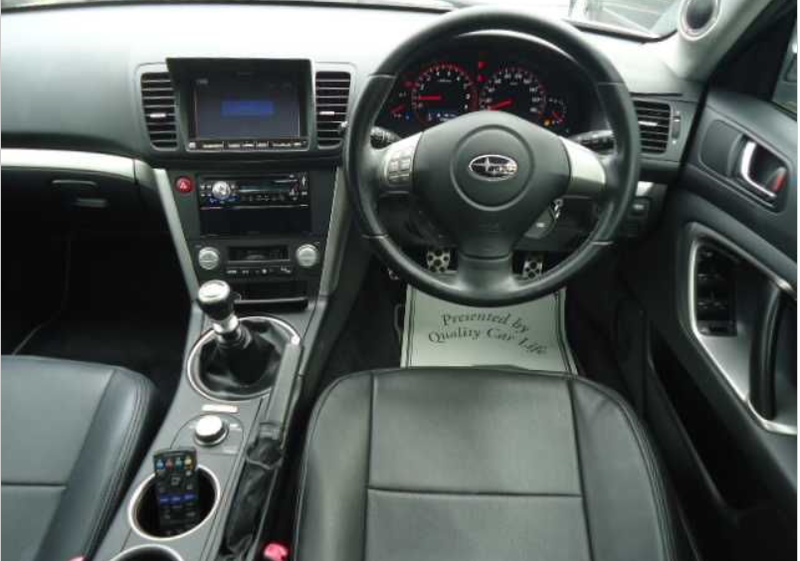 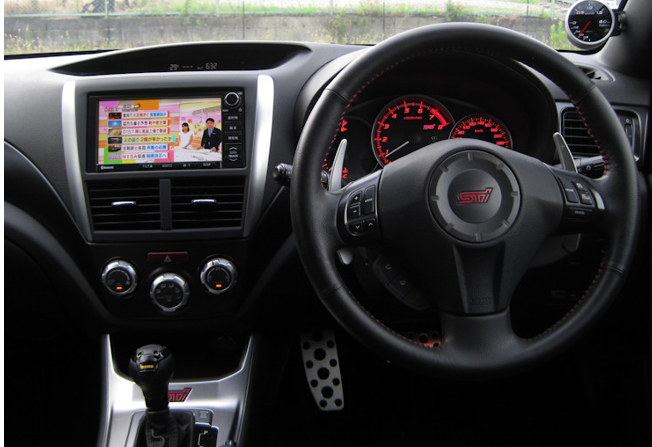 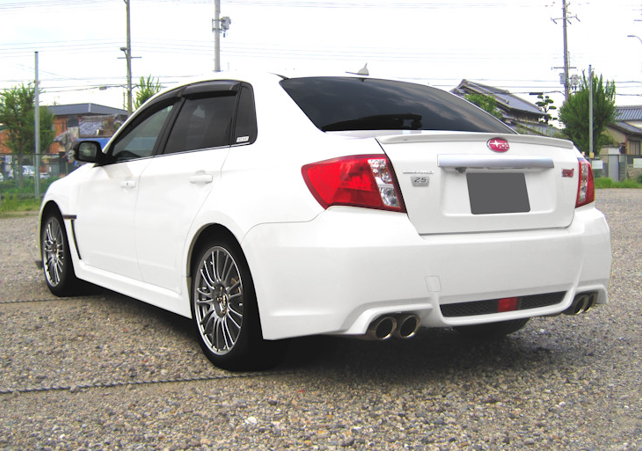 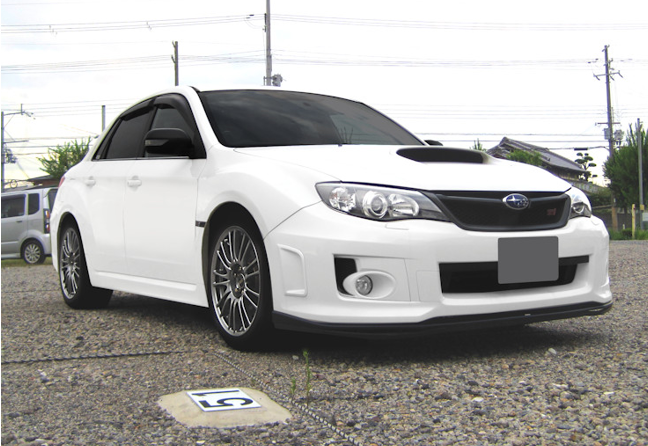 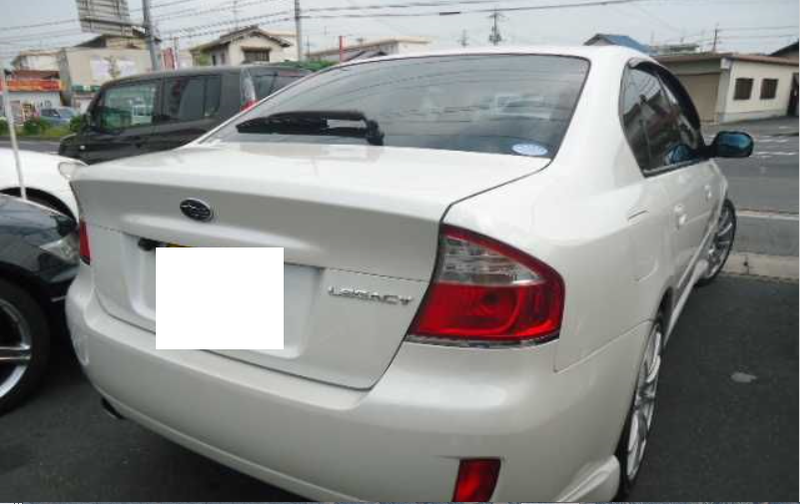 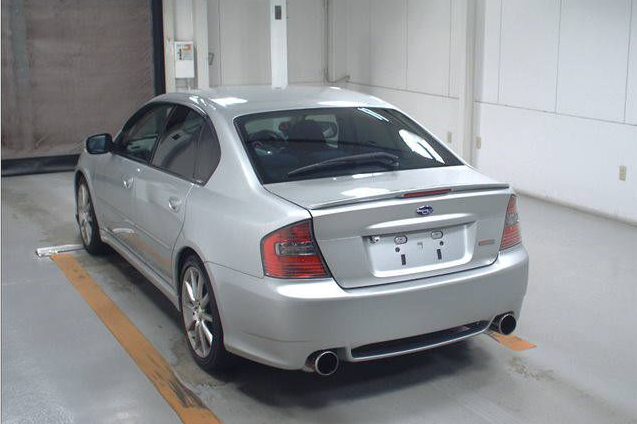 Model BP5 subaru legacy touring wagon AT fully loadedc 102,000km around. 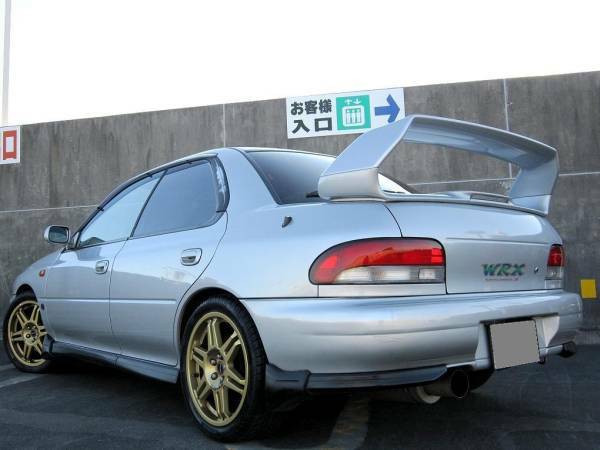 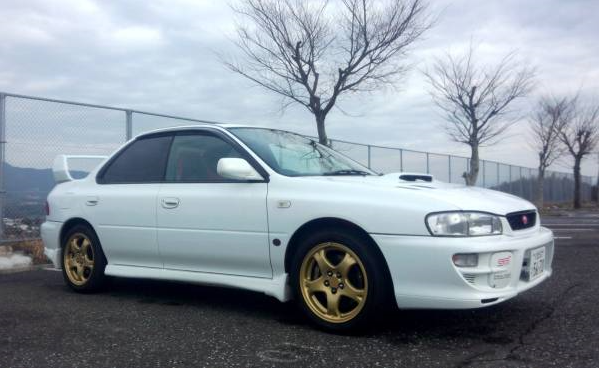 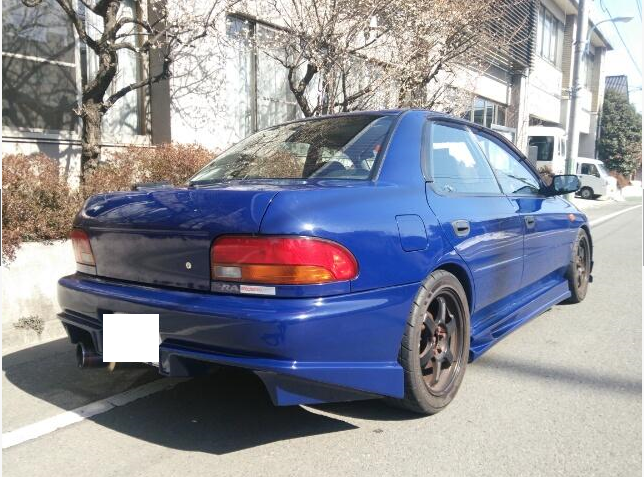 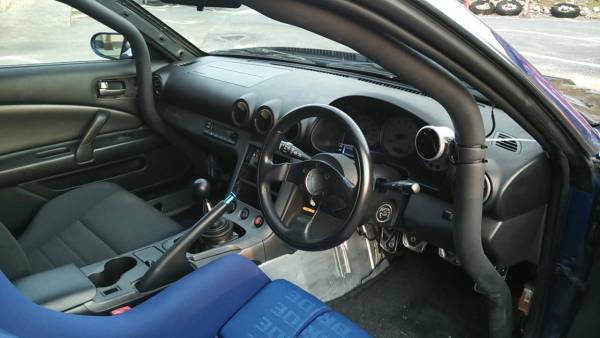 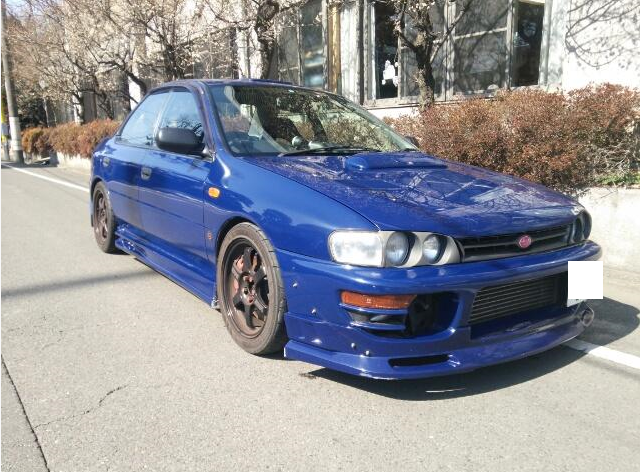 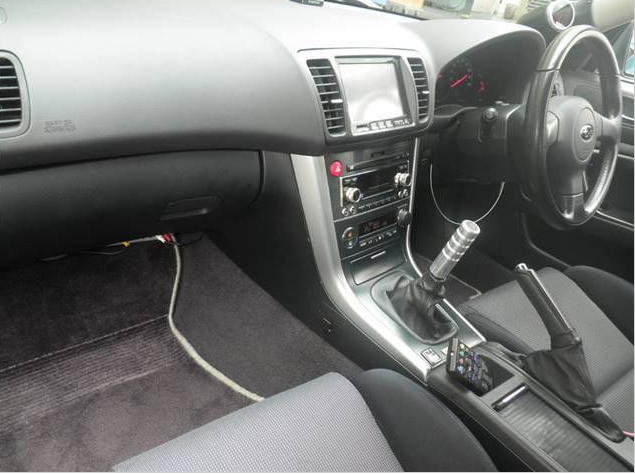 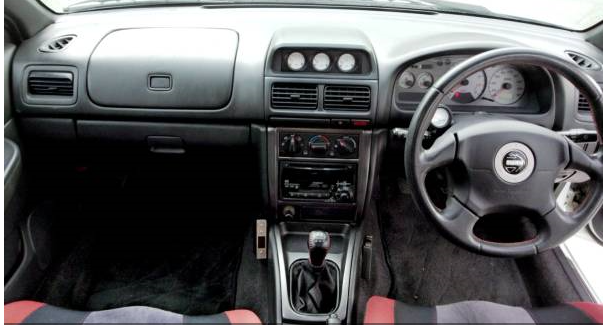 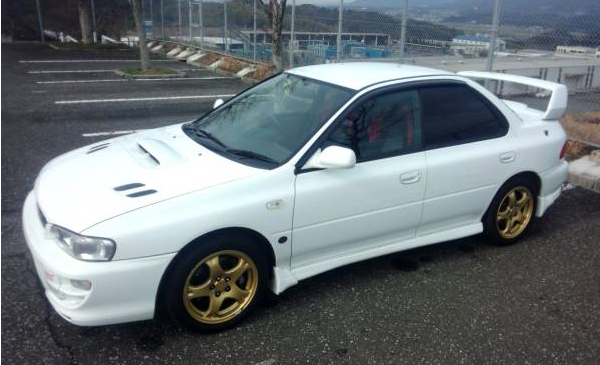 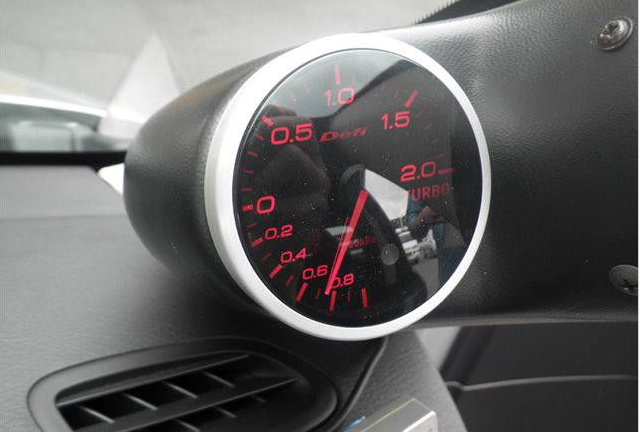 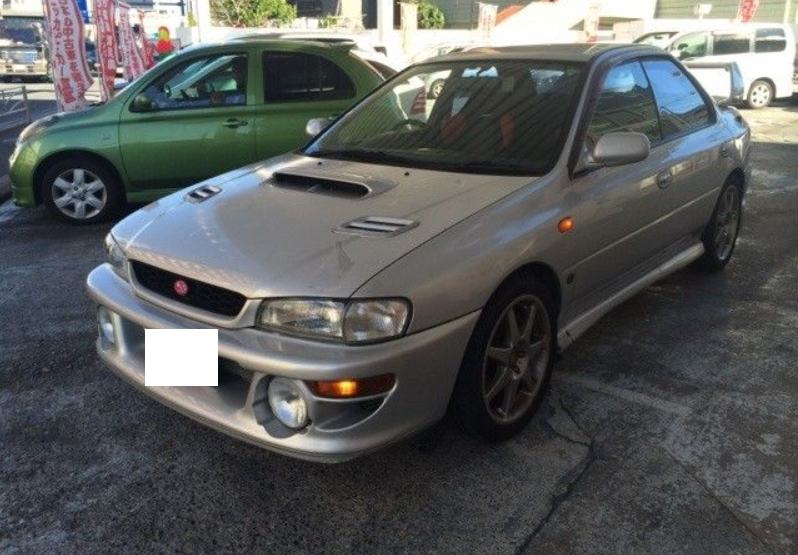 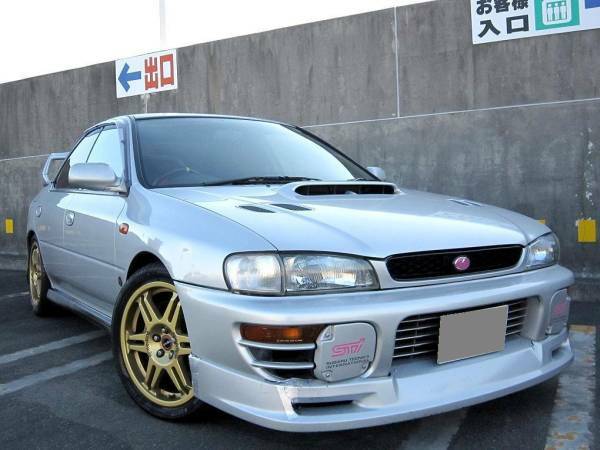 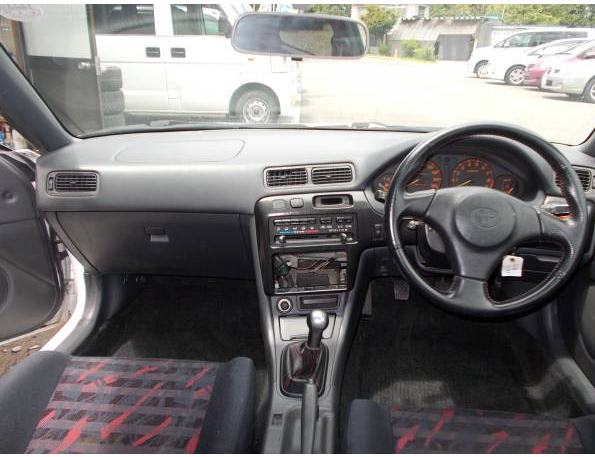 1997 subaru wrx impreza sti version lV 88,000km around. 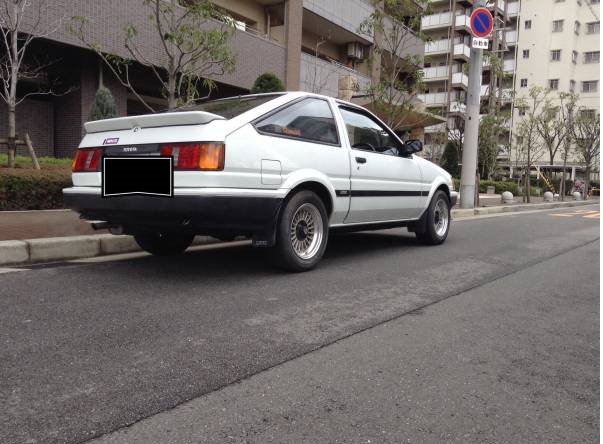 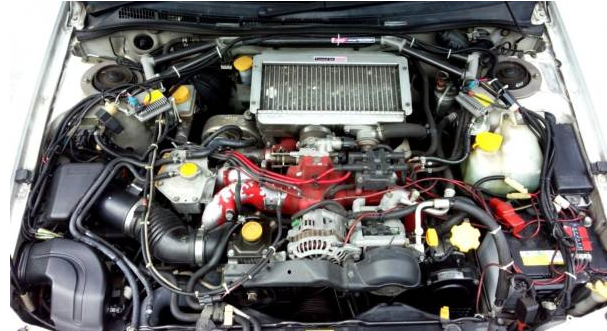 Engine,mission,turbo,piston rings–all good working condition. 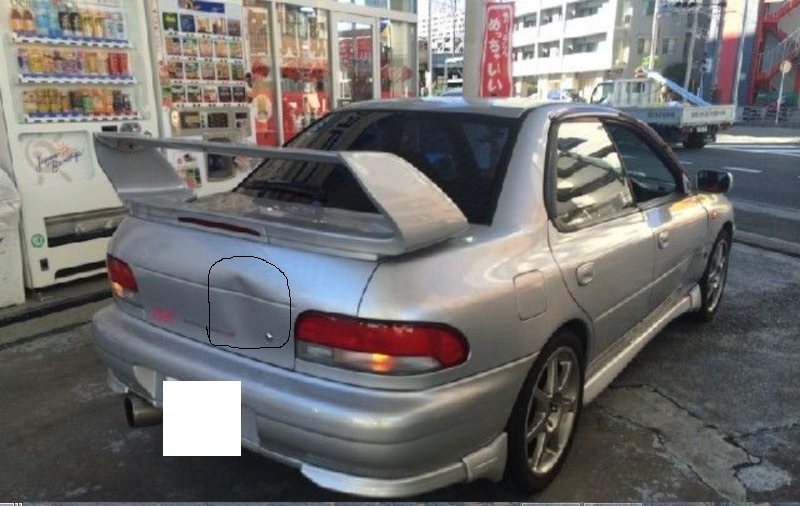 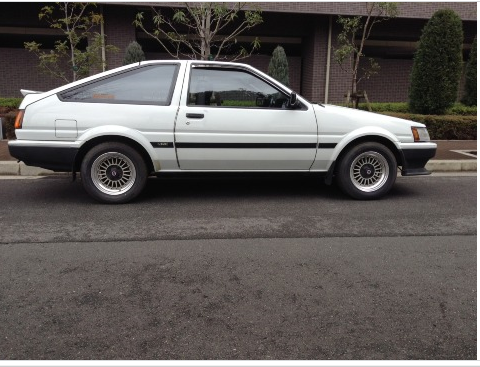 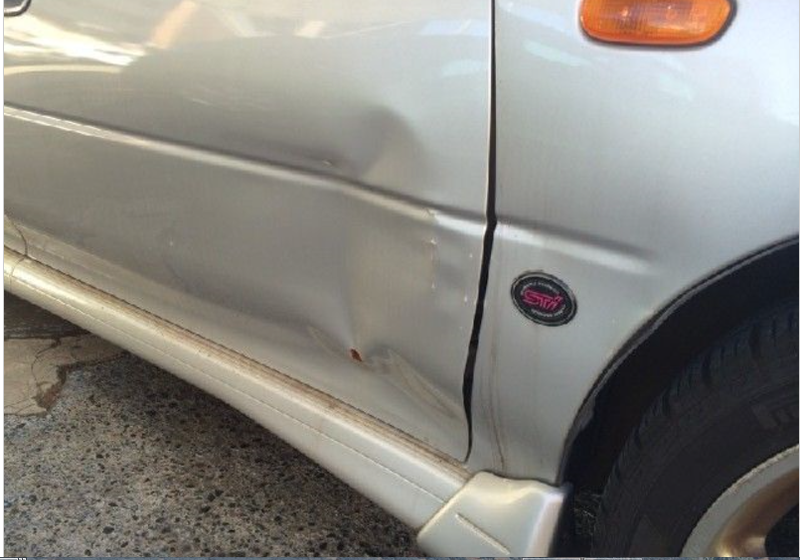 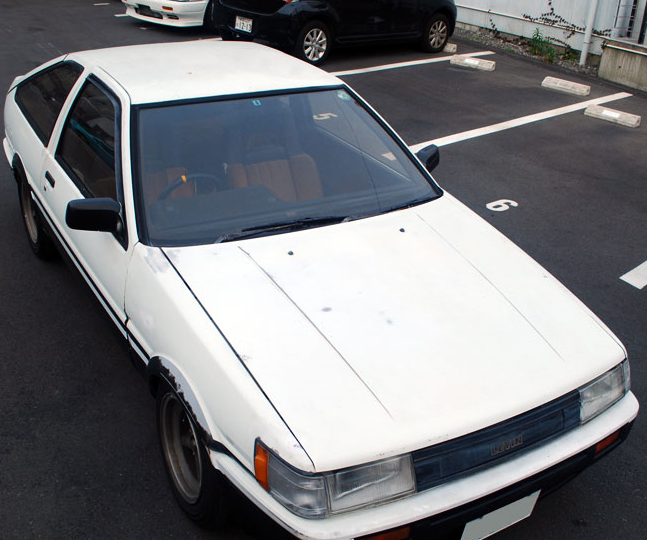 But 2 dents(You fix them in your country), reasoning that JPN repair cost so expensive. 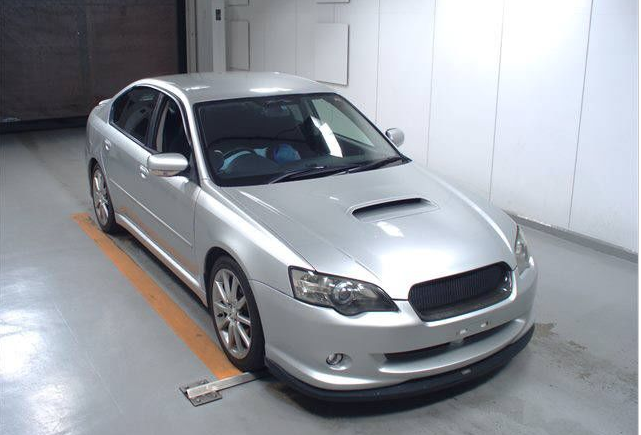 Sudden high RPM is good. 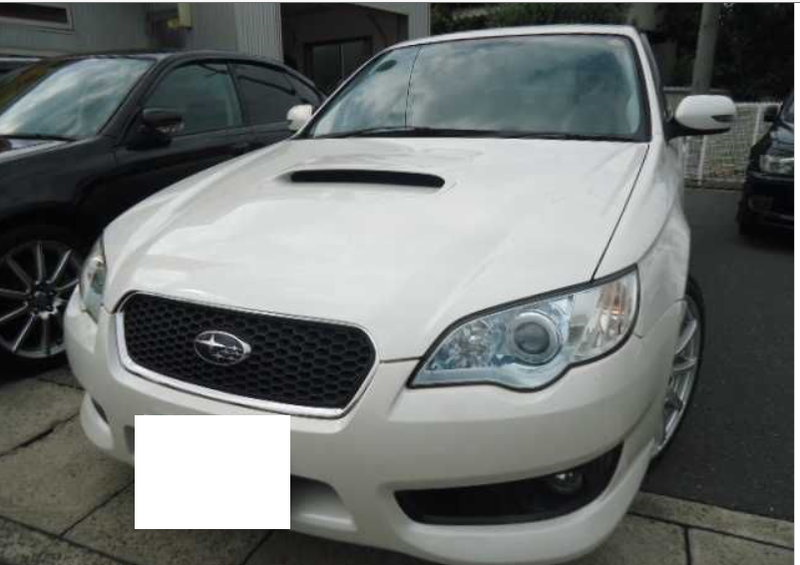 Established customers can call to us, but un-known buyer no call to us.